It was the Penguins, Hockey is for Everyone night! 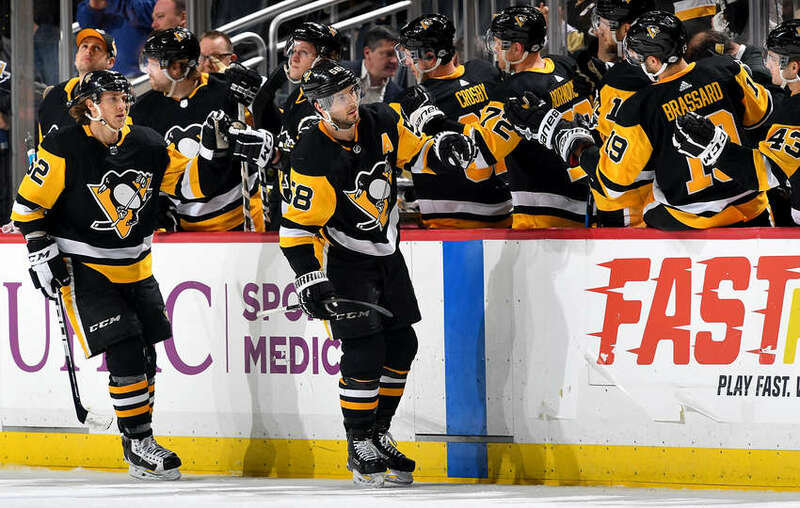 The players had rainbow tape on their sticks and the Penguins invited many local organizations to the game! 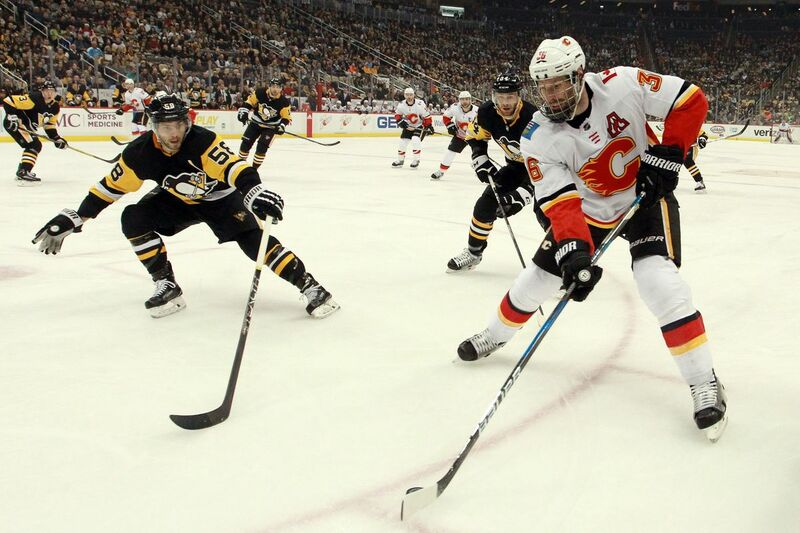 It was an exciting one for sure, with the Flames and Penguins scoring in the 1st and 2nd. Kris scored a goal in the 2nd period, but the Flames answered shortly after. 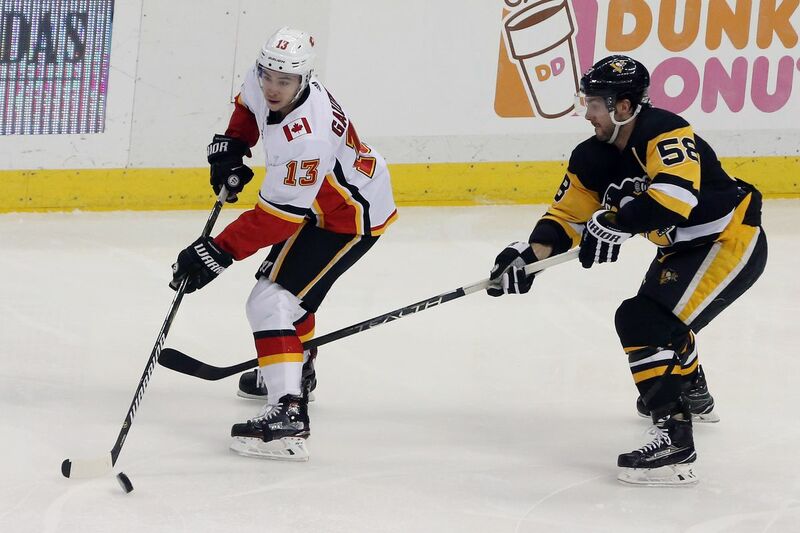 A scoreless 3rd period led to overtime, where Justin Schultz scored the game winning goal for the Penguins. Final score was 4-3 ! * Blueliner Kris Letang‘s play has been much improved as of late. The coaching staff expected him to struggle early in the season after coming off of a major surgery and rehab. They wanted him to work his way through it, and focused mostly on trying to keep Letang from becoming frustrated. The efforts are starting to pay off. 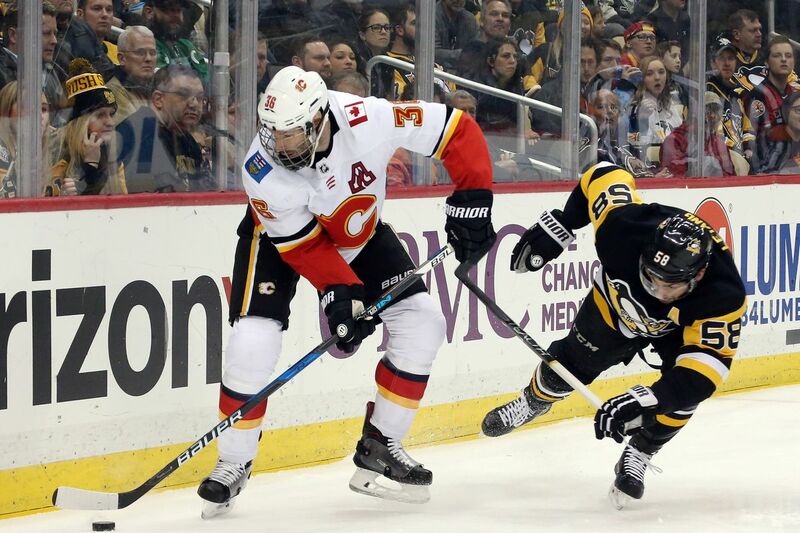 Letang has looked like himself over the past 4 weeks, and seems to get better with each game. 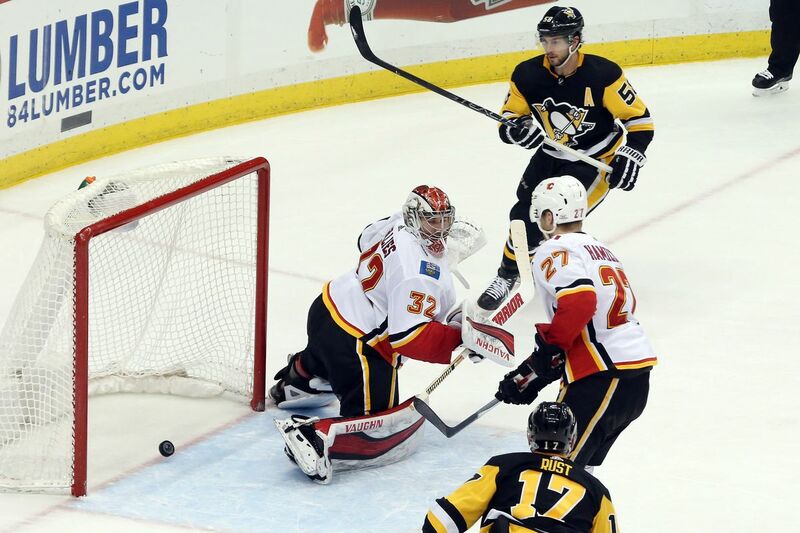 He scored a classic Letang goal in the second period, darting down the wing and sniping a shot top shelf, far side. If Letang can stay consistent with his recent play, the Pens’ D corps will be a formidable force come April. Kris celebrating the last two wins on his Instagram! 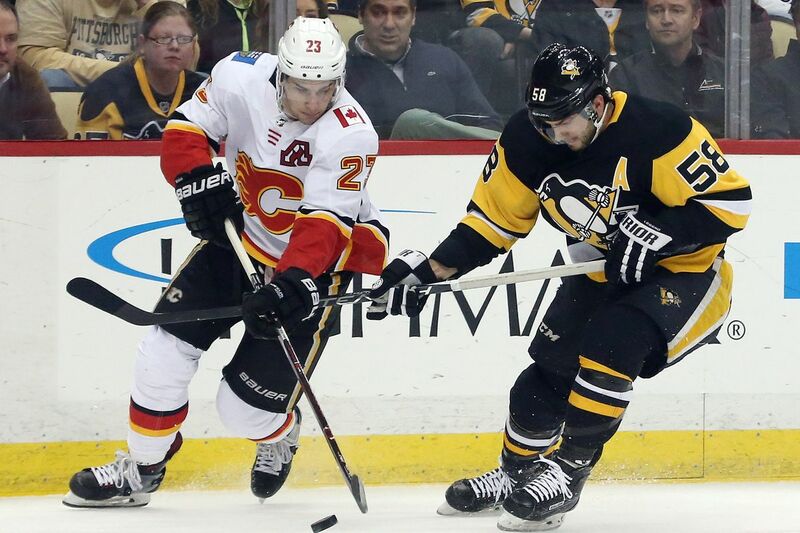 Kris Letang scores his 16th goal of the season; Penguins beat the Predators 5-2! Kris Letang goes shopping for Project Bundle-Up!